Donna Bonin Back-In-time GalleryRecord Owner? Log in. 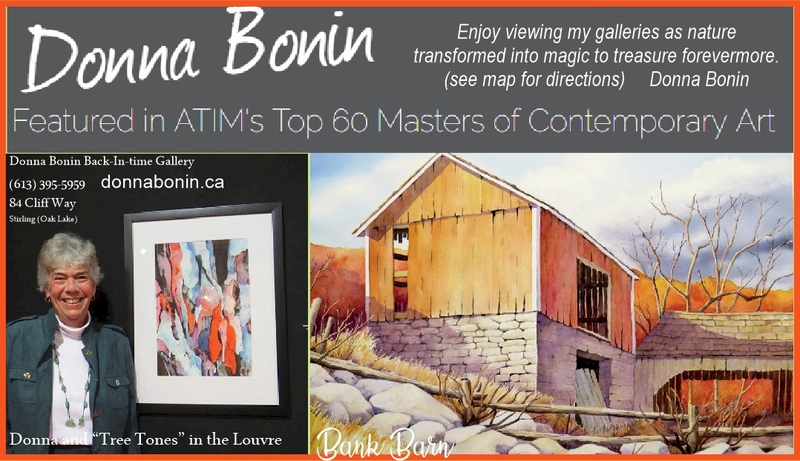 Have something to say about Donna Bonin Back-In-time Gallery?